The Northern Minster for Agriculture Michelle O’Neill’s decision to seek a change to the EU beef labelling regulations, in the context of the current ‘nomad’ cattle debacle, constitutes nothing more than in exercise in pandering to the whims of the UK supermarkets. Instead, both she and Simon Coveney should tell the retailers across the water that they have absolutely no right to devalue the quality of livestock that are born and bred in the Republic of Ireland. The very term ‘nomad’ cattle is an insult to those many hundreds of suckler and drystock farmers in places like the West of Ireland, who have supplied beef finishers north of the border with high quality store cattle for generations. The reality is that store cattle sent North do not lose their identity once they cross the border. 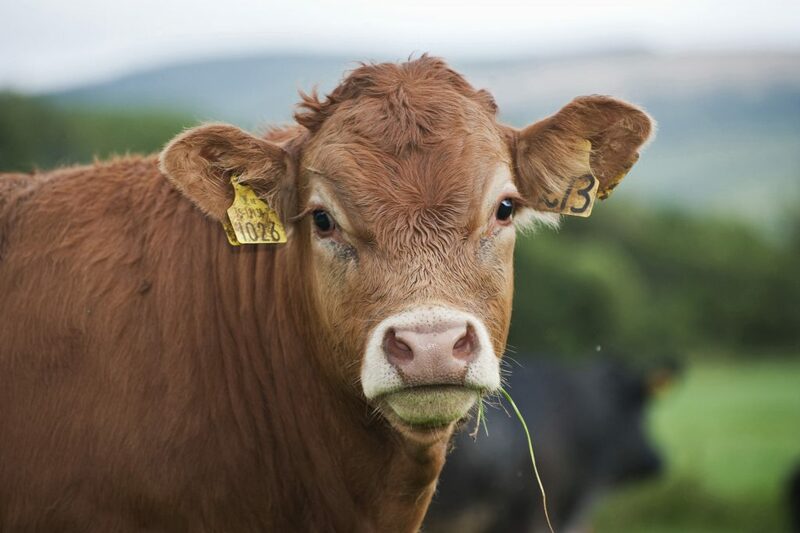 The animal movement and traceability system in the Republic of Ireland is every bit as accurate, efficient and comprehensive when compared with the APHIS system in Northern Ireland – and just as precise as the current traceability systems currently in place across the water. 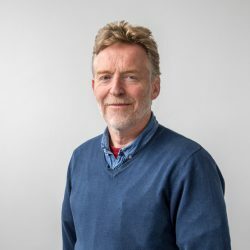 If it’s a case that the computers in Dublin, Belfast and Dublin don’t speak to one another, then surely this is an IT challenge that can be solved with a minimum of fuss. 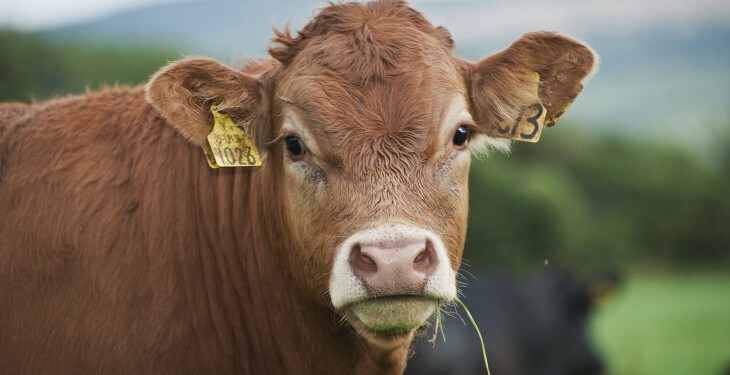 So there is absolutely no reason why the UK supermarkets cannot accept the bona fides of beef from cattle born in the Republic – but slaughtered and processed in Northern Ireland. As the ICSA rightly points out, there are no problems whatsoever associated with Italian supermarkets accepting beef produced from Irish-born animals that were shipped to Italy as weanlings. The other point worth making, in the context of the nomad animal debate, is the lack lustre performance of the meat plants in Northern Ireland. Not once – that I am aware of – has the Northern Ireland Exporters Association acted to support the views of farmers north of the border, who are currently finishing imported stores. Rather, they have merely sought to peddle the views expressed by the supermarkets in Britain. One would have thought that the factories would have had a view on a development that constitutes such a fundamental manipulation of the marketplace.